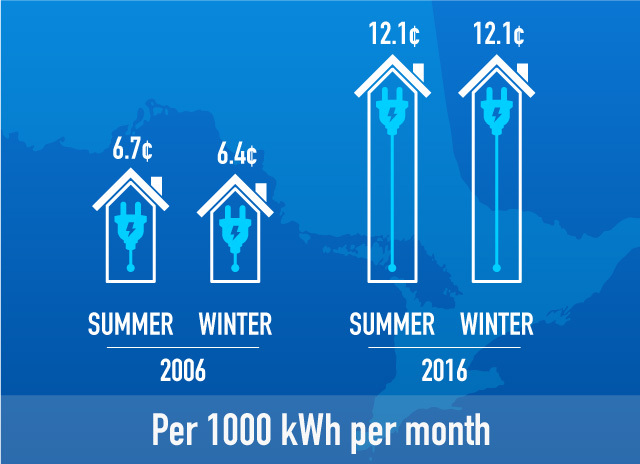 In the last year we’ve seen prices for the average consumer in Ontario rise by a little bit more than 15 per cent; in the past ten years, the average price of electricity has doubled in Ontario. These increases have propelled Ontario into first place among Canadian provinces; our members here pay more for their Hydro than individuals in any other province. 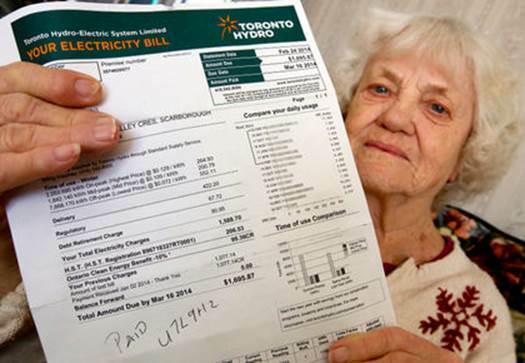 And those are the ones who were able to pay their bills; in 2015 nearly 60,000 Ontario residential customers were unable to pay and were disconnected from their hydro services. Seniors on fixed incomes are in a particularly perilous position, with increasing costs of living and declining returns on investments. It’s not easy for many to cover any increases, let alone ones that are accelerating at such frightening rates, often forcing them to choose between necessities and hydro. Between the hours of 7am and 7pm, seniors are being unfairly penalized. If they choose to do laundry or run a dishwasher during their waking hours, what are the consequences when the monthly hydro bill comes around? Programs like Low-Income Energy Assistance Program (LEAP) provide up to $500 for emergencies, but do not address the root cause of the problem: rates are too high for many fixed-income seniors to afford. CARP takes issue with the blatant disregard our government is showing for our most vulnerable citizens. People who have worked hard, paid taxes and saved for their retirement shouldn’t be burdened with unexpected financial stress. CARP is calling for an immediate roll back of hydro costs! Send a strong message to Queens Park. No one should left out in the cold. 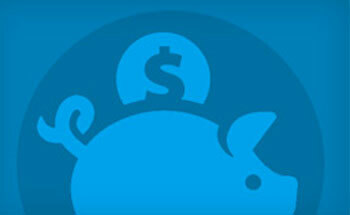 For more information about Ontario Hydro visit the Ontario Energy Board website.